We also get to see a lesser prototype with halogen headlights. After launching new high-end products like the A8 flagship and the A7 Sportback, Audi is now gearing up to introduce the next generation of the company’s smallest model. 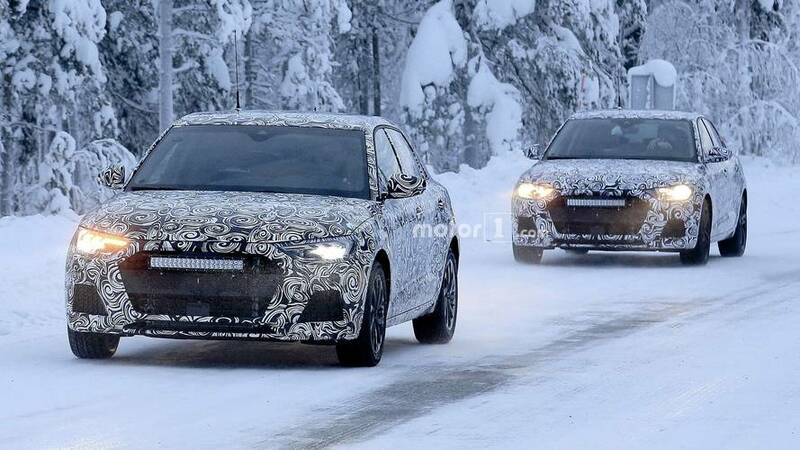 Seen here undergoing winter testing in chilly Scandinavia, the all-new A1 was seen disguised as two different prototypes. It’s easy to notice the one with the license plate ending in “912” was a fancier version equipped with LED headlights and taillights whereas the “914” car had a more humble halogen setup. Speaking of lights, don’t expect the production version to have that grille-mounted LED light bar. What’s particularly interesting about the “912” car is not the lighting setup, but the yellow sticker applied onto the front door window next to the B-pillar. We’re not sure what it says, but usually, it’s a sign the prototype has an electric or hybrid powertrain. It wouldn’t be a surprise considering the MQB platform upon which the new A1 will ride has been engineered for these types of powertrains. 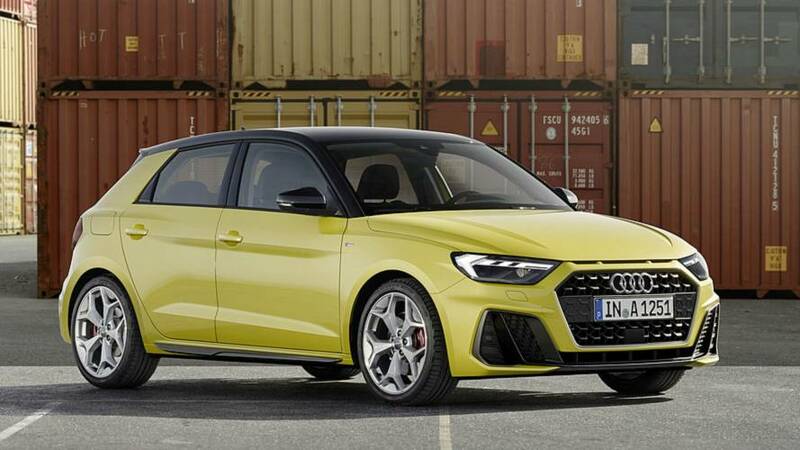 It appears the entry point into Audi’s lineup will grow in size, but don’t worry about the car getting fatter as the next-generation A1 is expected to lose some weight as a result of switching to the aforementioned underpinnings. 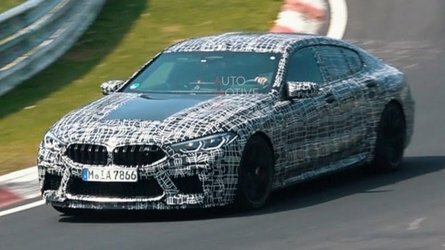 While the folks from Ingolstadt have promised a fresh design language, don’t expect any major styling changes as the prototypes are exhibiting a familiar look. That being said, it’s better to wait for the camouflage to come off entirely to form a relevant opinion about the posh supermini’s appearance. 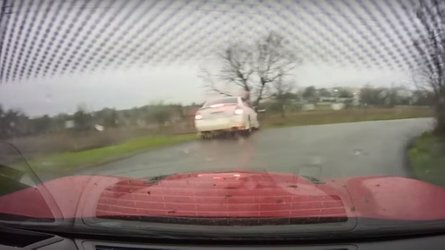 The VW Polo’s fancy brother will most definitely get the Audi Virtual Cockpit considering its counterpart from Wolfsburg is optionally offered with an all-digital instrument cluster. There’s a good chance it will come as standard equipment on the A1 to justify the premium and to allow the model better fight Mercedes and its new A-Class set to feature the MBUX setup even on the base car. 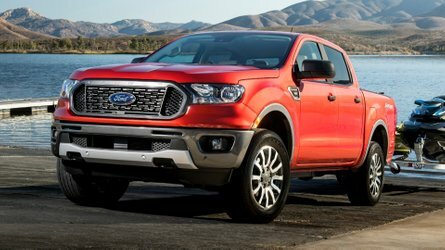 Engine-wise, an assortment of three- and four-cylinder gasoline units will be offered, along with a couple of diesels like the familiar 1.6 and 2.0 TDI. A quick look at the engine lineup available for the Polo and the Ibiza should paint an accurate picture of what to expect from the A1, unless Audi has an ace up its sleeve to allow its little five-door hatchback stand out. Unlike the outgoing A1 made in Brussels, Belgium, the next generation is going to be manufactured in Martorell, Spain by SEAT. 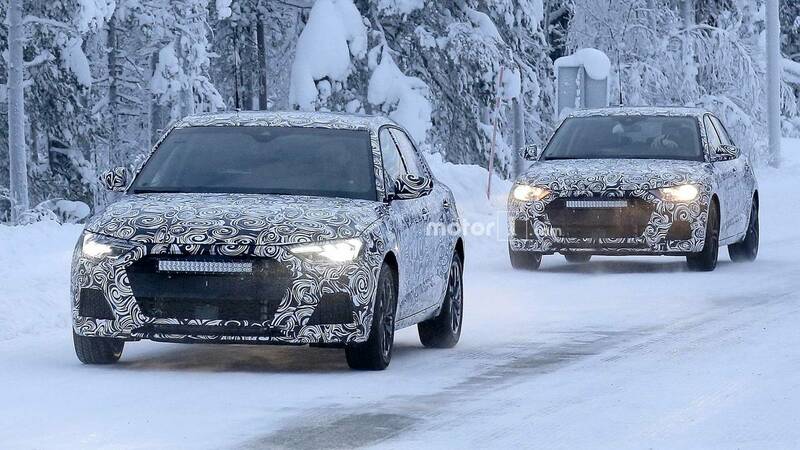 Audi has promised a new car launch once every three weeks in 2018, so there are reasons to believe the new A1 will premiere later this year, especially since these prototypes seem to have all the production bits in place. 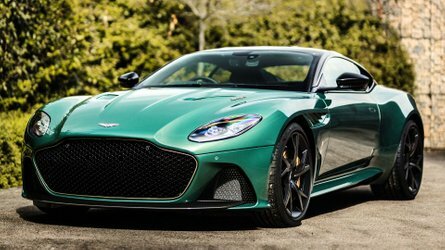 Look for a debut either in March at the Geneva Motor Show or in October during the Paris show.